The country’s biggest arts and cultural institutions, including the CBC, are getting $1.9 billion over the next five years. The country's biggest arts and cultural institutions, including the CBC, are getting a cash infusion over the next five years. Local arts organizations will also see a financial boost to aid in construction of cultural spaces and repairs to existing facilities. The Canada Council, which provides funding to artists and cultural projects across the country, will see its annual budget of $182 million nearly doubled within five years, although it will see only $40 million extra this coming year. "It's a game changer," said Simon Brault, director and CEO of the Canada Council. "We can begin writing a new chapter on the artistic and cultural history of this country." "It will give us the budget to adequately support artists with the resources they need, and direct money to priorities such as digital arts and aboriginal arts." The National Gallery is one of several national cultural institutions to get additional funding in the 2016 federal budget. (Michel Aspirot/CBC)Canada's national museums are getting an immediate injection of $33 million to address maintenance and operating costs, with $105 million pledged over the next five years. 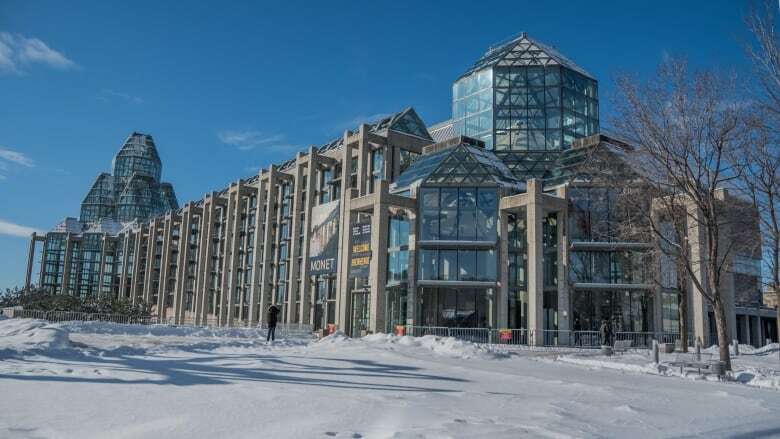 And the Canada Science and Technology Museum in Ottawa, which is already being rebuilt with funds from the previous Conservative government, will receive a further $156 million over three years for a state-of-art conservation facility for its collection. Likewise, the National Arts Centre in Ottawa, which last year received $110 million for the construction of a new facade, has $114 million allocated in this budget for renovations of the performance spaces within the building. However, there is no mention in this year's budget of plans or money for a National Portrait Gallery, a long-held desire for a place to showcase the thousands of works held by Canada's National Library and Archives. According to the budget document, the government will invest $675 million over the next five years "to modernize and revitalize CBC/Radio Canada in the digital era," starting with $75 million this coming fiscal year and $150 million in each of the following four years. "This reinvestment is a vote of confidence by government and by Canadians in our programs, our people, and our vision for the future." CBC president Hubert T. Lacroix said in a statement. Friends of Canadian Broadcasting, an independent advocacy group, applauded the new funding, but spokesman Ian Morrison called on the government to "honour its commitment to consult with Canadians about how the money should be spent, and review the way the CBC board of directors is appointed." The former Conservative government cancelled the Trade Routes program, which supported the promotion of Canadian artists abroad by providing grants for tours and funding embassy activities to introduce artists to a wider world. A new program announced in the budget will spend $35 million over two years to sponsor these kind of promotional activities with an eye to Canada's 150th birthday next year. 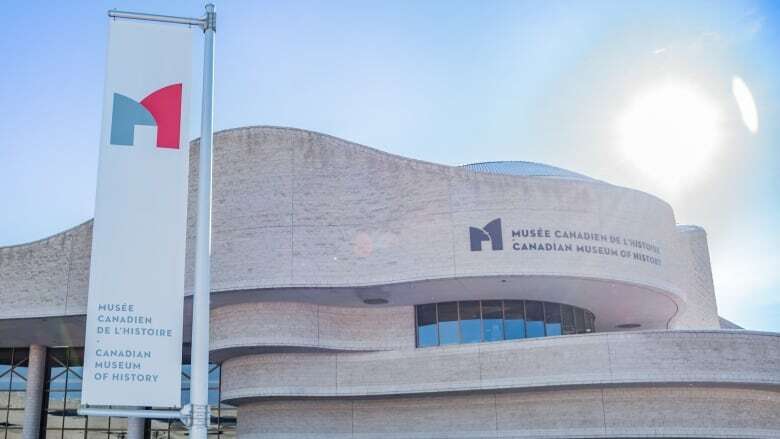 Canada's national museums, including the Canadian Museum of History, will get an immediate injection of $33 million to address maintenance and operating costs, with $105 million pledged over the next five years. (Michel Aspirot/CBC)The Canada Cultural Spaces Fund, designed to help regional arts groups and festivals construct, renovate and repair bricks and mortar is earmarked for $168.2 million over two years. Telefilm Canada: $22 million more over five years. National Film Board: $13.5 million boost over five years. Construction of cultural and recreational centres in First Nations communities: $76.9 million over two years. National Gallery: $9.6 million over two years for repairs. "Our cultural industries represent a key sector of our economy," said Finance Minister Bill Morneau in his prepared budget speech. "It also creates a collective wealth that goes beyond economic benefits and statistics." 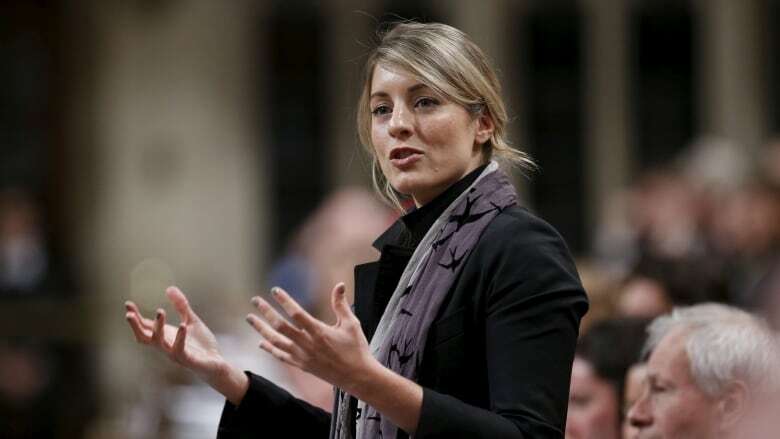 During the federal election campaign, Justin Trudeau's Liberals pledged to increase funding for cultural industries, a commitment repeated by Mélanie Joly, the newly installed Minister of Canadian Heritage, after the election. "The arts budget basically mirrors the Liberal's campaign platform, so no surprises," said James Moore, the former heritage minister in the Conservative government. But Moore questioned the impact of the new money for the CBC. "It's a partial reversal, it's less than half of the money CBC lost when it lost Hockey Night in Canada," Moore added. "But the big question is where is this money going to go? What plans do the CBC president and board have for this money, to rehire people or invest in the digital future?"